The World Margarita Championships are taking place in Tucson, Arizona, on Oct. 16 in 2015. This competition pits bartenders from all over against one another for who can make the best margarita. But we all know the true winners are the people drinking the margaritas. From agave farmers to hip bartenders, many margarita experts agree that the best margaritas are made with fresh lime juice. Sure, it takes a little more time and effort to cut and squeeze limes for your drink, but the taste is noticeably better. You don't have to adjust your recipe at all. 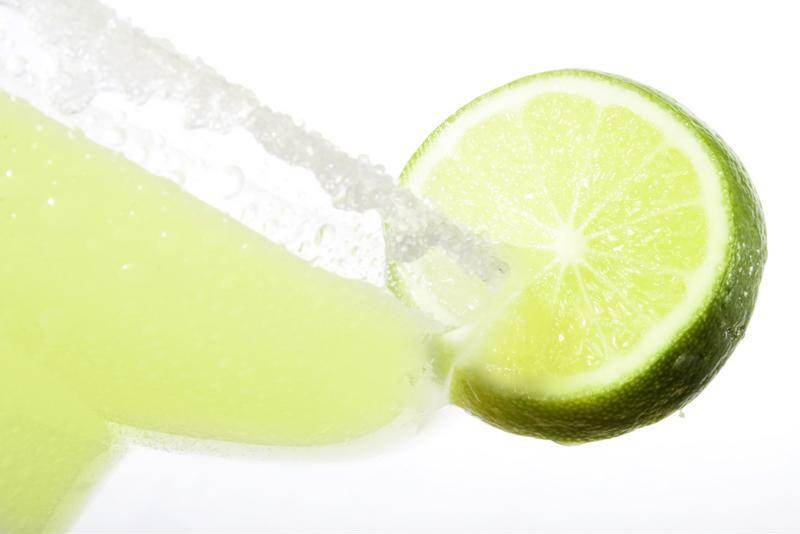 Use your tequila, liqueur, sugar and orange juice, just use fresh lime juice instead of store bought. Limes can make all the difference. Why do some people serve their margaritas on the rocks? Not only does this just water down your drink and melt the ice, it takes away that wonderful texture of a frozen margarita. Make your margaritas with a frozen concoction maker to get that perfect frozen feel. These bar-top appliances perfectly shave ice and blend drinks to give you a margarita that's delicious from first sip until the last. Tequila is a critical aspect of any margarita. While the other ingredients can change depending on the flavor or type you're making, there's always tequila in a margarita. Because this liquor is such an integral part of the cocktail, it's important that you pick well. A cheap or bad tequila can seriously affect the taste of an otherwise perfectly good cocktail. "Margarita glasses are named that for a reason." Margarita glasses are named that for a reason. Their shallow, wide mouth and long stem make them perfect for drinking these summertime drinks. Make sure you use a margarita glass as often as possible to let your drinkers get plenty of salt without getting condensation all over their hands. From the salt on the rim of your glass to the lime wedge on the edge, garnishes are some of the most fun aspects of any margarita. Feel free to go all out. Use limes, salt, paper umbrellas and other fresh fruit. Everyone will love it.